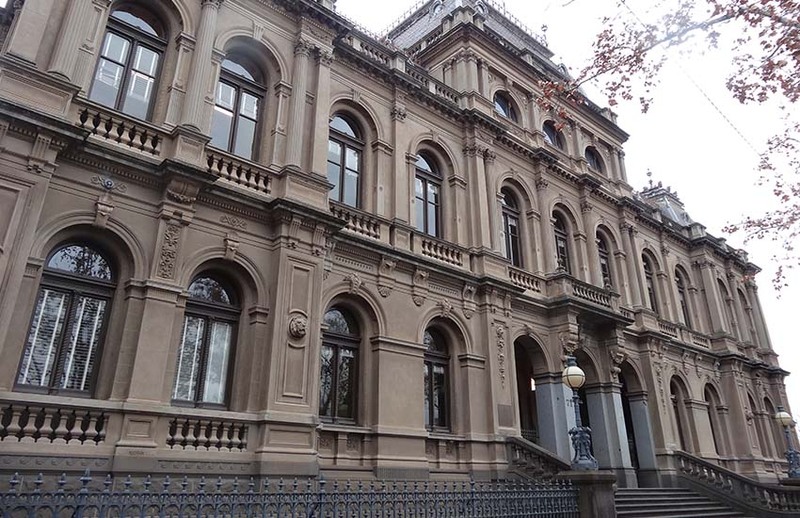 The Bendigo Magistrates Court has convicted and fined a man $6,000 for failing to lodge six tax returns because he does not consider himself a person. Glen James Polglaise of North Bendigo told the court that he did not accept the six charges of failing to lodge an income tax return because he was “a human being who waives my right to recognition as a person”, as first reported in The Bendigo Advertiser. Mr Polgaise had failed to submit six tax returns for the financial years ending 2012 to 2017. The ATO had repeatedly contacted Mr Polgaise on his obligations to file his tax returns on the basis that he was earning income. A final notice to lodge the six tax returns by January 18, 2018 was sent to Polglaise on 30 November 2017. In his defence, Mr Polgaise referred to the Universal Declaration of Human Rights and the Universal Covenant on Civil and Political Rights to waive his right to personhood. Instead, magistrate Michael King found Mr Polglaise guilty of all six charges, noting that paying tax did not contravene human rights, and rubbishing Mr Polgaise’s arguments as “entirely lacking in merit”. Mr Polglaise was convicted and fined $6,000 plus costs, and order to lodge outstanding tax returns by 1 May.